Note: To switch between outlaw and pirate simply move bandana from face to head. To revert back to outlaw simple reverse the process and move the bandana from head back to face. So i've RE-skinned the site with a little makeshift something. A little make shift something of scraps and paper and scissors and a scanner (and some leftover chinese food, and coffee). Ok, Sooooo Maybe I got a little crazy with the arts and crafts container in my room. Let's just say it's a work in progress and perhaps I will continue to add to it here and there. I got bored of the old look. I just wanted to get something new up for the 2011 new years deadline I had set for myself. I often set deadlines and then never make them. It's always neat to keep things fresh. Although the construction paper look is... growing on me now that i've finished, or started? I can never tell when things are just beginning or when they are ending. 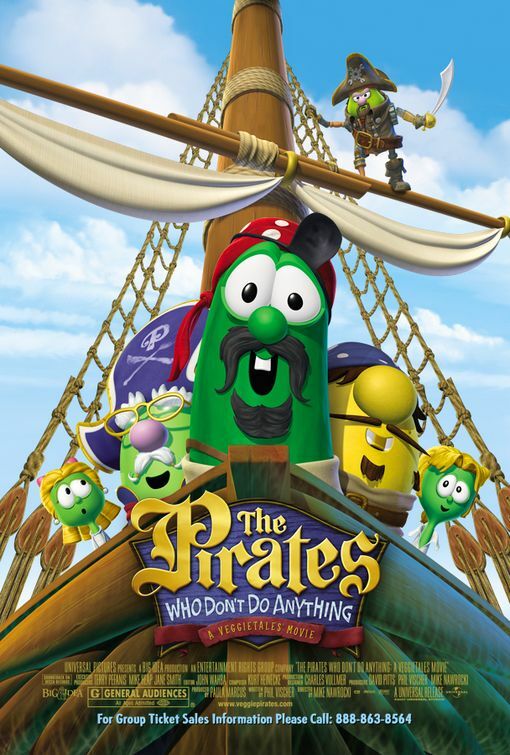 I'll admit it kinda looks like a 5 year old made it. But I do kind of like it. But hey, wasn't life just grand when you were 5? I mean it was all construction paper and scissors and glue and happiness right? When you used to make little "I love you" cards for mom and dad... and that was your afternoons work. Payment received in hugs and kisses. Those were the days. Although, for some 5 year old out there right now these are the days. And in 20 years he or she might say these were the days... But I figure if I act 5 sometimes, maybe I can always say these are the days. Who knows right? knew when you were young." So I bought two things recently that I had some thoughts on. For 99 percent of both I LOVE them. They just are awesome and I wouldn't trade these 2 products for the world. I did though, just want to mention something on each product that I would like to make a change to. All it would take is a quick software patch and then everything would be rocking. So the first item is the Nook from B and N. This thing is COOL. Wow. It's so cool in fact that I've been making up excuses to use it. I actually went to a barnes and noble with my little travel coffee mug and ordered a coffee and sat there reading in one of the big comfy chairs for like the whole night. (Does anyone else for a quick moment imagine all the other people who have sat in those chairs and how dirty they must actually be. I suppose that also goes for all public places. I try to blank it out of my mind.) I just love this. I have downloaded some free books, paid for a book, and loaded up some PDF files I had just to test that out. I don't have any of the epub format books but it is very likely I might never read a real book ever again. I've just fell in love with reading all over again. I used to read more years ago but not as much recently. This has changed EVERYTHING! OK so. Just real quick the ONLY change I'd like to see is the following. When you look up a word or highlight or make a note the curser always starts in the top left. That's fine, except for when you need to get to a word anywhere else on the page that isn't the top left. So as far as statistically speaking if we break the book page into 4 quadrants and then say 25 percent of the words will be in each of the 4. Well this means that 75 percent of the time you will need to move the curser WAY out of the way to get to the word. Right??!? So what I was thinking is just make the curser start in the MIDDLE of the page. This way you are equidistant to all area's of the page. This makes for a much quicker lookup time and thus an individual can return back to reading much sooner. So if anyone who happens to read this blog knows someone who does software development for the Nook, feel free to hint that change in their direction! 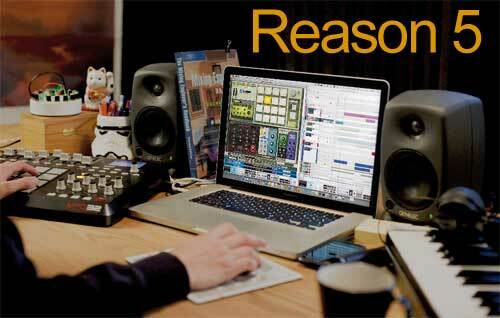 I have used reason now for I think close to 10 years. It's just great. I love the way I can load up pretty much any type of backing sound I want and then mess around on my MIDI controller keyboard to get the right melody or drum beat or bassline. It's great for everything from just banging out musical ideas to complete final production of a song. All of the different synths and samplers and drum machines included are just amazing and the new Kong drum designer is as my friend Ron says... the Bee's Knees. It's pretty powerful for getting that individual drum hit that you want. I used it recently to make the claps in my latest song Idiomatic during the chorus. They just POP out at you and really carry the beat! It's just great. So one of the new features in this program is the ability to sample your own sounds and then insert them into the sampler instruments. Anything you can hold a mic up to you can sample. This is great fun and I played around with it a bit. The problem is I use Reason in REWIRE mode with another program called Cubase. When Reason is in slave mode the audio bus for audio coming in is all routed into Cubase and not into reason. This means: no sampling ability. 🙁 I searched around for a fix to this but unfortunately nothing has been posted as of yet. I am wondering if this might actually be something Cubase needs to change and not so much Propellerhead software (the makers of Reason). Their fix so far seems to be, use Record. Record is a similar program to Cubase but made by Propellerhead. I did buy Record and tried it out, but it's just not the same as Cubase. At least for me anyways. I'll go without that sampling function for now. The work around I believe might be to sample in Cubase as an audio track and then export the wav file and import it into Reason. Can we say that's more than cumbersome. It's more like CuCombersome. Haha.. get it... cubase and cumbersome = CuCombersome... Well at least I laughed at myself if you didn't think it was punny. I finally got around to uploading my latest photoshoot with the wonderful and awesome Vida Carson. She was absolutely amazing to work with and I couldn't be happier with the photos. Her work is AMAZING and she's a pretty top notch photographer! So check out my photoshoot with her and then head over to her site and check that out. Guitar Signature #16 – Huey and the Banjo! I actually got this signed quite some time ago but just never got around to putting it up. My open mic friend Huey who plays some AWESOME banjo signed my Geeee Tarrr. I think it looks rather cool too! I just wanted to share with everyone. His signature is up in the top right hand side of the photo in red. New song... check it out. Head over to the recordings page. http://www.bennyeast.com/recordings and hit the top song "Idiomatic". This song was written just for the fun of it. It's a rap song with an indian flavor to it.